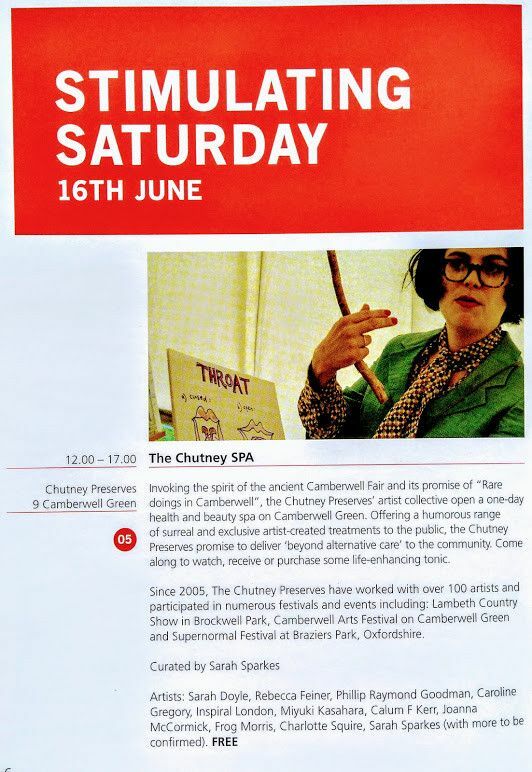 This Saturday, June 16th, visit Camberwell Green between midday and 5pm to experience Chutney Preserves 9, The Chutney Spa. 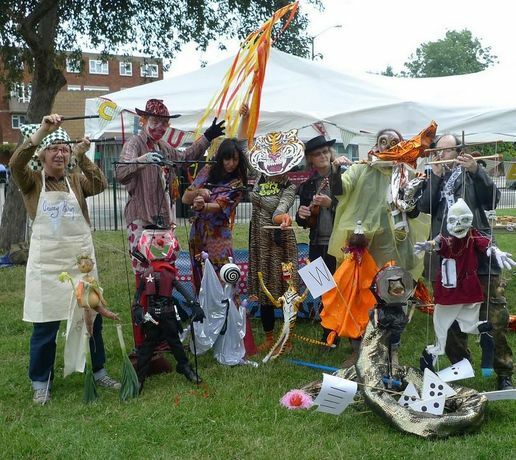 Invoking the spirit of the ancient Camberwell Fair and its promise of "Rare doings in Camberwell", the Chutney Preserves' artist collective open a one - day health and beauty spa on Camberwell Green. Offering a humorous range of surreal and exclusive artist - created treatments to the public, the Chutney Preserves promise to deliver 'beyond alternative care' to the community. Come along to watch, receive or purchase some life - enhancing tonic. Curated by artist Sarah Sparkes. 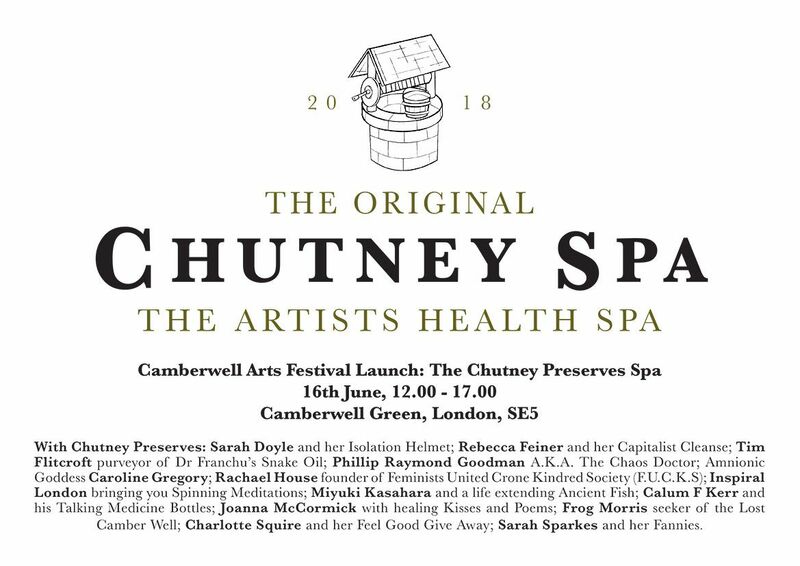 Meet the Chutney Preserves artist collective as we deliver an astonishing, amusing and intriguing range of artistic health solutions inspired by the ancient history of Camberwell. 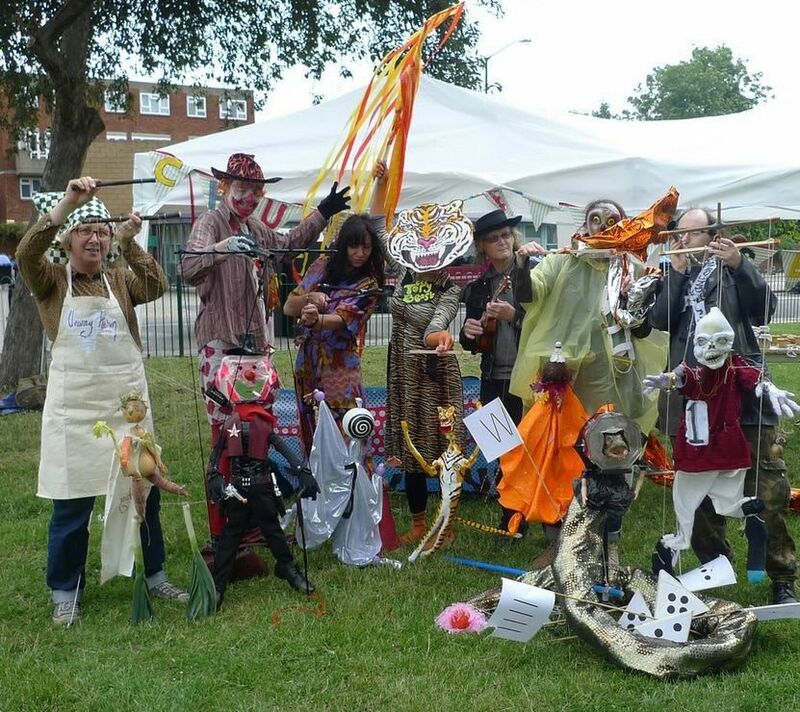 Since 2005 The Chutney Preserves have worked with over 100 artists and participated in numerous festivals and events including: Lambeth Country Show in Brockwell Park, Camberwell Arts Festival on Camberwell Green and Supernormal Festival at Braziers Park Oxfordshire. Chutney Preserves artists: Sarah Doyle and her Isolation Helmet; Rebecca Feiner and her Capitalist Cleanse; Tim Flitcroft purveyor of Dr Franchu’s Snake Oil; Phillip Raymond Goodman A.K.A. The Chaos Doctor; Amnionic Goddess Caroline Gregory; Rachael House founder of Feminists United Crone Kindred Society (F.U.C.K.S); Inspiral London bringing you Spinning Meditations; Miyuki Kasahara and a life extending Ancient Fish; Calum F Kerr and his Talking Medicine Bottles; Joanna McCormick with healing Kisses and Poems; Frog Morris seeker of the Lost Camber Well; Charlotte Squire and her Feel Good Give Away; Sarah Sparkes and her Fannies.